Team fit is one of the most important factors in a rookie’s success. Talent matters, but if there is not a team that is willing to adapt their offense to the rookies skill set, then there will not be much production. I am going to discuss the best team fits for the top 3 offensive rookies in this upcoming class. Kyler Murray, Arizona Cardinals: Perhaps the most boom or bust offensive prospect in this class. Scheme fit is one of the most important aspects in Murray’s NFL career. There is an obvious best fit for Murray and it’s the Arizona Cardinals. Kliff Kingsbury is bringing his air raid scheme to the NFL, and it involves a lot of movement in the pocket, quick hitters, and play action deep throws. Look no further than Murray to be the best QB in this offense as he is the most athletic quarterback to be in the draft since Michael Vick. D.K. 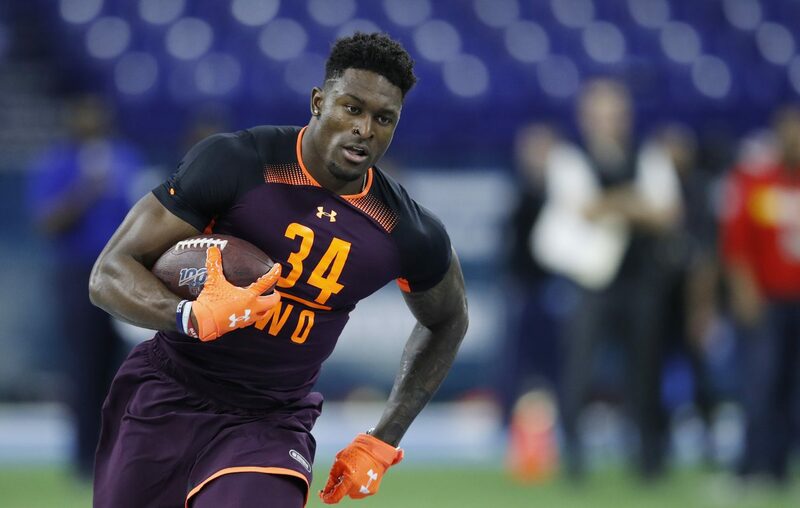 Metcalf, Green Bay Packers: This might not be the best spot for Metcalf to be a true number one wideout, but this is the best spot for Metcalf to be a productive rookie receiver. Who better to have him throwing the ball than Aaron Rodgers? Also with Davante Adams being the alpha receiver, Metcalf can feast on number two corners that he can overpower with speed and power. 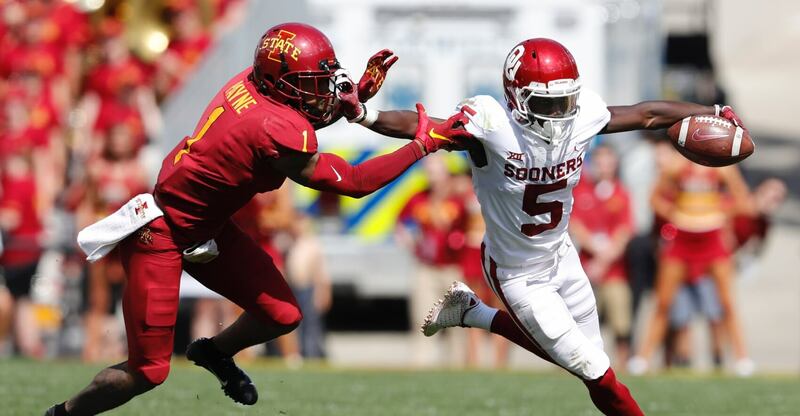 Marquise Brown, New York Giants: Brown might not make it to pick 17 and the Giants might not even want to take him here. Man oh man, this would be a great fit though. After trading OBJ, the Giants could use another playmaker. The addition of Brown gives the Giants a proven vertical threat and homerun hitter that they currently do not have on the roster. Pairing Brown, Tate, Shepard, and Engram gives the Giants a reloaded receiver group. Next Corey Davis: Will He Finally Break Out in 2019?